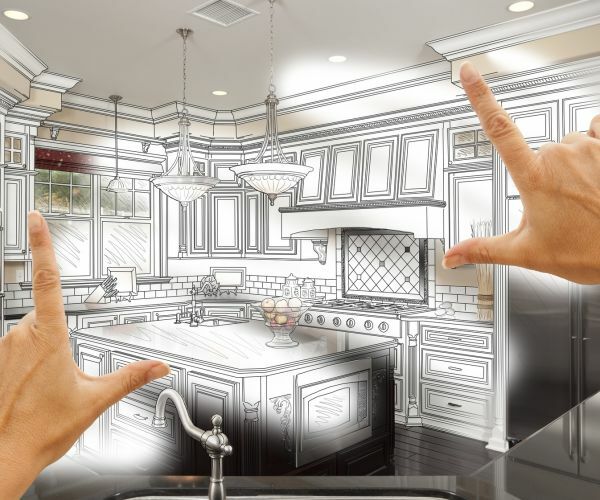 Southern Maryland Kitchen & Bath LLC will discuss your plan for your kitchen, computer design it and then let you see what it will look like. Southern Maryland Kitchen & Bath LLC offers contractor installation of custom kitchen countertops in the following areas: Budds Creek, California, Charlotte Hall, Great Mills, Hollywood, Leonardtown, Lexington Park, Mechanicsville, St Mary's City, Broomes Island, Chesapeake Beach, Dowell, Dunkirk, Lusby, North Beach, Owings, Prince Frederick, Port Republic, Solomons Island, St. Leonard, and Sunderland. We provide the complete kitchen package that includes appliances also. Call for details. Want to have warm kitchen floors on cold winter mornings in any room of the home? Southern MD Kitchens now offers Warmup Under Floor Heating, electric underfloor heating systems for ceramic tiles, laminate, stone, carpet, vinyl and wood floors.